The hunt for property development and investment sites has just become a whole lot easier and a whole lot more enjoyable. Development Ready, a website dedicated to the listing of development sites for sale, has announced the next phase of their vision: The Property Development Review. “This is a significant industry launch,” Development Ready managing director Nick Materia said. 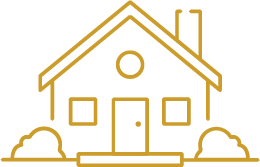 “As champions of the sector, we’re dedicated to helping developers and investors find their ideal sites, and in turn helping real estate agents and their vendors find the right buyers. 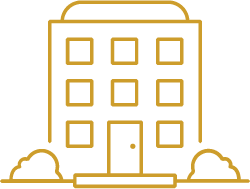 The Property Development Review will enable readers to instantly submit property enquiries and request further information, by a simple click of a button. Additionally, a summary of upcoming auction and EOI dates are presented separately for each respective state. “Currently we’re presenting listings and news from Victoria, New South Wales, Queensland, Western Australia and South Australia. “Moving forward, we have strategies in place to enter several new markets with impending announcements to be made soon,” Materia said. Adding further value to this digital publication, Development Ready has partnered with Australia's leading property news website, The Urban Developer, who will be contributing a wide range of current and topical, industry-related content. “We’re very pleased to partner Development Ready on this exciting new project by contributing exclusive content to an extended audience of property development professionals,” The Urban Developer founder Adam Di Marco said. The Property Development Review will be available monthly, delivered straight to your preferred email address. Subscribe today to receive your free copy.